Brick-Tile Warehouse. 42 X 152 building known as Stukel Siding. Previously used for potato storage, and stored 12000, 100 lb. sacks of potatoes. Building has a well and 220 amp service. This building can be purchased separate or with MLS#2978175. 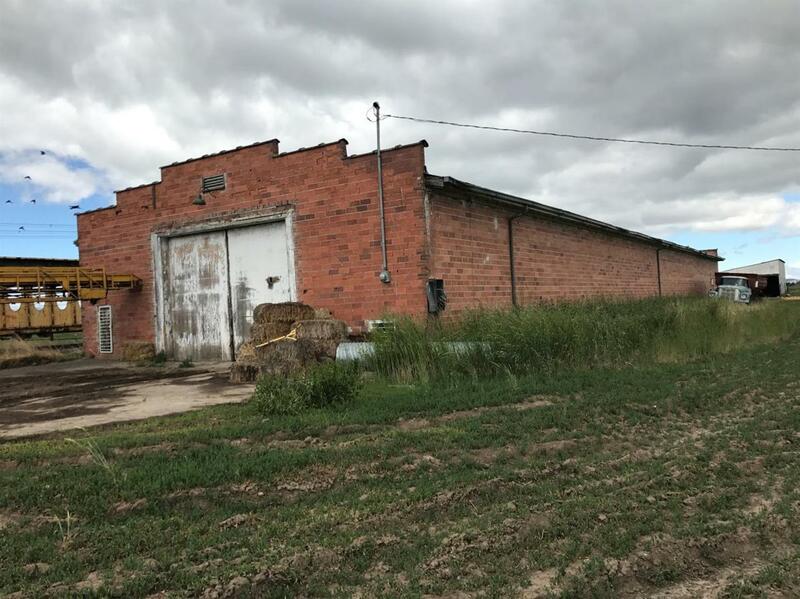 Building is on Union Pacific RR property with yearly lease. Listing courtesy of Lester Realty, Inc.